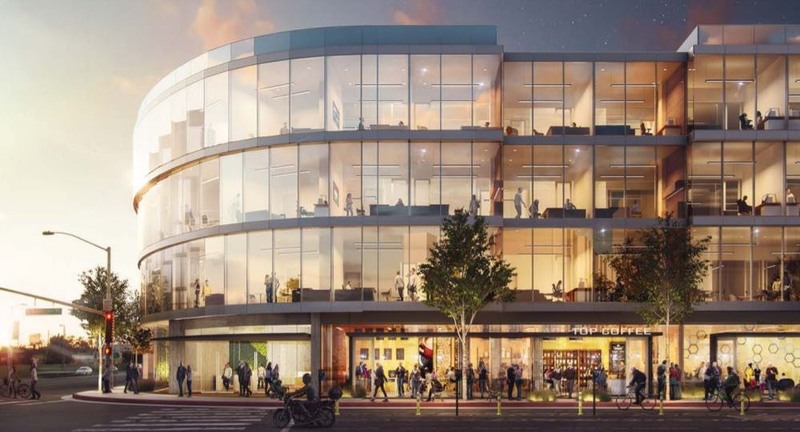 After HBO backed out of their lease on a new 128,000 square foot building in Culver City, Apple has stepped in to take it over. The office will most likely be used for Apple’s bolstered video efforts that show no sign of slowing down. Lincoln Property Co. is currently developing the four-story building located on the corner of National and Washington boulevards, with an expected open date in 2019. Mayor pro tem of Culver City, Thomas Small, confirmed the news in a statement to Variety. The location is convenient for Apple, with Beats located in the nearby Harden Tract. It also happens to be close to the new property leased by Amazon at Culver Studios, mere blocks away. Of similar note, The Real Deal has shared that Apple will also be leasing another 75,000 square foot facility nearby at 5500 Jefferson boulevard.